With deep roots in Lithuania, we've always known a few things about the Lithuanian culture, as it permeates every aspect of our daily lives.  Now, companies like Google and Nasdaq, and subsequently the rest of the world, are finding a few things out. Lithuania has fast and affordable internet, business-friendly culture and a strong infrastructure. 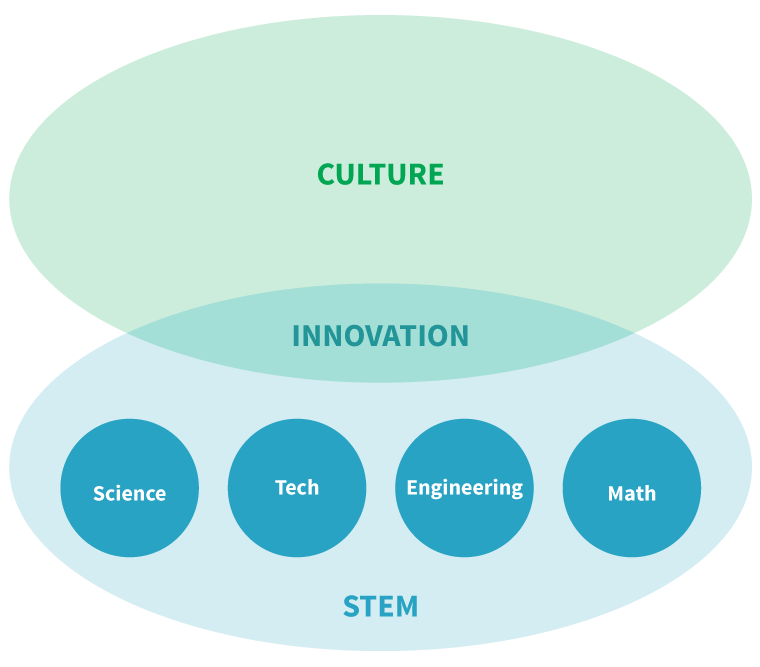 On top of these things, a strong STEM education system has led to an expanding tech sector in Lithuania. Here are some highlights from the ZDNet feature on the emerging Lithuanian presence in tech. According to ZDNet, foreign investment in the ICT sector has grown by 70 percent between 2009 and 2013, with investments coming recently from giants such as Google and Nasdaq. Google established a sales office in Vilnius, while Nasdaq opened a "center of excellence" in the capital city, as well. While these two companies are tech giants, there are plenty of other players who are taking advantage of the benefits the country has to offer. A few of the main appeals for companies investing in Lithuania is the strong talent pool and the abundance of tech professionals. As estimated by Invest Lithuania, there are currently 26,000 residents employed in the ICT industry, with an additional 1,600 future experts graduating every year. With the business-friendly, work-first culture that exists in Lithuania, this translates to a very productive workforce. STEM education has a lot to do with that number. Lithuania ranks first in the European Union for mathematics, science and technology graduates per capita. At Devbridge, we're proud to play a bit of a role in education, with our own Sourcery Academy program and our relationship with the Kaunas Technical Institute. We count ourselves among the innovative companies that are enjoying the benefits of the Lithuanian infrastructure, internet speeds and talent. With our expanding offices in both Vilnius and Kaunas, our involvement in the Lithuanian technical community continues to grow. Alongside our own offices and those of Nasdaq and Google, you'll also find companies such as Uber, WIX and Rebel Systems with some degree of involvement in Lithuania, as well as a bevy of exciting Lithuanian startups such as TrackDuck, Vinted and YPlan. 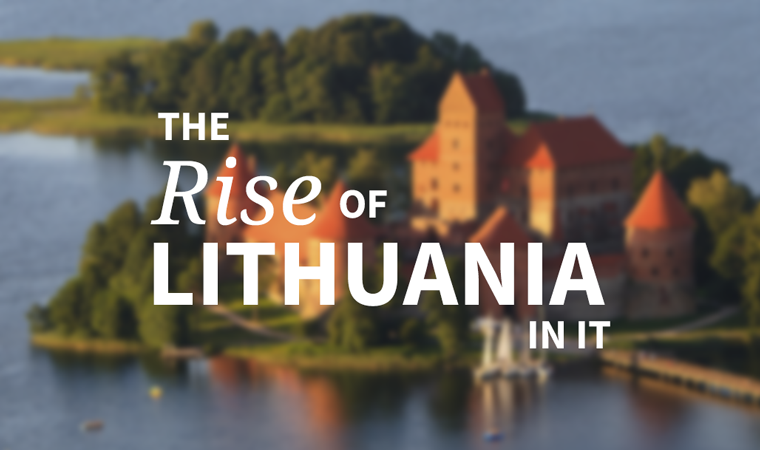 To read more about the Lithuanian emergence, check out the ZDNet article.